The change in season can cause allergies to flare up. Spending more time indoors can raise sensitivity to common allergy triggers such as dust mites, animal dander or indoor moulds. Typical allergy symptoms include a runny or stuffy nose, sneezing and itchy eyes. As allergy symptoms in children generally flare up before the age of 4 or 5, now is the time to keep an eye on your toddler. This is a chest infection most common in babies under 2. The smaller airways in the lungs became inflamed, resulting in rapid breathing and a cough. It’s caused by a virus, so antibiotics won’t help, but it usually clears up on its own. ‘If your child’s cough suddenly gets worse, or his breathing is laboured, seek medical help immediately,’ advises Prima Baby’s GP Dr Rob Hicks. The virus that causes croup, characterised by a barking ‘seal-like’ cough, is more prevalent in winter. To ease symptoms, make your child comfortable by propping him up on pillows, or sit him in a steamy bathroom to help moisten his airways and ease his cough (or stand in his bedroom with a boiling kettle for a portable steam effect). The croup cough can sound loud and frightening, so reassure your child and keep calm yourself. Although it sounds alarming, it should clear up within 24 to 48 hours. More common in water, a fever is characterised by a high temperature and being flushed., hot and sweaty. It should ease after three days, but it’s important to keep your toddler’s temperature down in the meantime. You will need to strip her down to her vest, keep her hydrated and use light covers in bed. ‘Her temperature should be less than 37.5C,’ says Dr ROb. Exercise can make a big difference to your child’s health and wellbeing-and yours. Not only does exercise release hormones called endorphins, which boost mood, it improves overall health and fitness. Wrap up and get outside for a brisk walk in the park – you’ll return home with colour in your cheeks and a smile on your face. Ear infection are common in younger children, especially in winter. When toddlers catch a cold, they produce mucus, which collects in the nasal passages and throat. This can block the narrow passages of the ears, making it very difficult to ‘equalise’ air pressure either side of the eardrum, which can result in earache. Treat the pain with infant paracetamol or ibuprofen, and ensure your child stays hydrated. If the problems persists, seek medical advice. J. Just wash your hands! Teacher your little one to wash his hands after using the toilet as well as after coughing or sneezing, as this help stop the spread of germs. One study revealed that 52% of adults admitted to not washing their hands after coughing, so lead by example or coughing then throw it away. A no-water antibacterial hand gel is a handy alternative if you’re out and about or near a sink. American scientists found that zapping kitchen cloths and sponges in the microwave for just two minutes can kill 99% of germs and bacteria. This includes nasties such as E. coli and salmonella, which are two most common causes of food poisoning in the UK. It’s your vital that you know where your closest Accident and Emergency unit is, especially over holidays periods such as Christmas and Easter when your GP’s surgery opening hours may be different. Have the address and contact number pinned somewhere handy, such as on the fridge, and, if you don’t have a car, include the number for a local taxi company. If you do have car, make sure you know the route so there is no risk of you getting lost in an emergency. Also work out roughly how long it takes to get there. This tis an inflammation of the lining of the brain and spinal cord and can be very serious. Meningitis is often associated with septicaemia (blood poisoning),which is caused by the same bacteria. In babies and young children, meningitis can cause fever,vomiting, refusal to feed, a high-pitched or moaning cry and irritability. Babies may also get a bulging Fontanelle (soft spot on an infant’s skull), blotchy or pale skin, rapid breathing, a floppy body or stiffness. It septicaemia is present, a rash may develop. At first the rash look like tiny red pin pricks and then develops into purplish red blotches. If you see a rash developing, use the glass test. This involves pressing the rash firmly with the side of a glass tumbler. If the rash doesn’t fade, seek urgent medical help. Infant ibuprofen or paracetamol provides pain relief without having to see your doctor-ask your pharmacist for advice. Aspirin should never be given to children because of the risk of Reye’s syndrome, a rare disease that affects the liver and brain. This is an inflammation of the lungs and is usually caused by a viral or bacterial infection. It can occur as a complication of a cold or upper respiratory tract infection. If your child has a cough or fever lasting more than a few days, or her breathing seems fast or laboured, seek medical advice. Pneumonia can be treated with antibiotics. This is a common tummy bug that causes diarrhoea and/or vomiting., and usually last up to two or three days. Although Gp’s used to advise stopping all milk and food in a toddler or fully weaned baby, and just giving water, current thinking is that there are no benefits to this. ‘If your child is 6 months or younger, continue to breastfeed or bottlefeed as normal if possible,’ says Dr Rob. ‘If your baby vomits after feeding, give him small amounts more often,’ he says. Give cool, boiled water as a top-up, and if you’re concerned about dehydration, seek medical advice from your GP. Supplementing your toddler’s diet will help support his immune system during winter,’ says Dr Rob. The department of Health recommends daily vitamin drops containing vitamins A, C and D for children under 5. Children between the ages of 6 months and four years who receive Healthy Start vouchers are entitled to free vitamin supplements. These are rarely serious, but can be painful and make your child miserable. A virus infects the tissue of the throat, tonsils or larynx, making it difficult to swallow. Keep your child warm and hydrated – warm lemon and honey drinks help (although honey is not suitable for children under 1 year). Infant ibuprofen or paracetamol will bring down a higher temperature will ease pain. Antibiotics will not help is the infection is bacterial – ask your GP. Most mouth ulcers babies and young children are caused by a virus. They may b more common in winter. Ulcers look like pale yellow sores and can be associated with swollen glands under the jaw. They heal over in about a week but can be painful, so treat with topical gel. This is common in young children and can be due to a tummy bug, food intolerance or an infection elsewhere in the body. It is important to ensure your child drinks enough fluids to avoid dehydration. If your toddler continues to be sick, is generally poorly or dehydrated, or has a headache and abdominal pain, seek medical advice. If there is blood in this vomit, seek medical advice immediately. Most children in the West are vaccinated against this, so it’s rare. It starts with a short, dry cough and develops into bouts of coughing, followed by a sharp intake of breath, a ‘whoop’. Antibiotics given in the early stages can help, and your doctor can show you simple techniques to help clear lungs secretions. 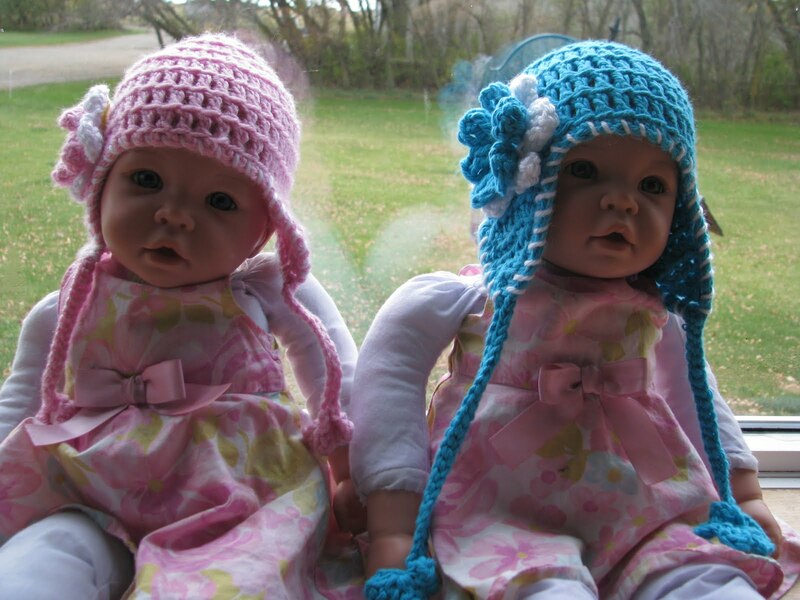 For babies under 6 months, seek urgent medical attention. When your child is feeling poorly, a little extra TLC goes a long way towards helping him feel better, so don’t be afraid to shower him with kisses. Cuddles have been shown to reduce the stress hormone cortisol and promote feelings of calm. When your child sleeps., it gives his body the chance to rest, grow and heal itself. 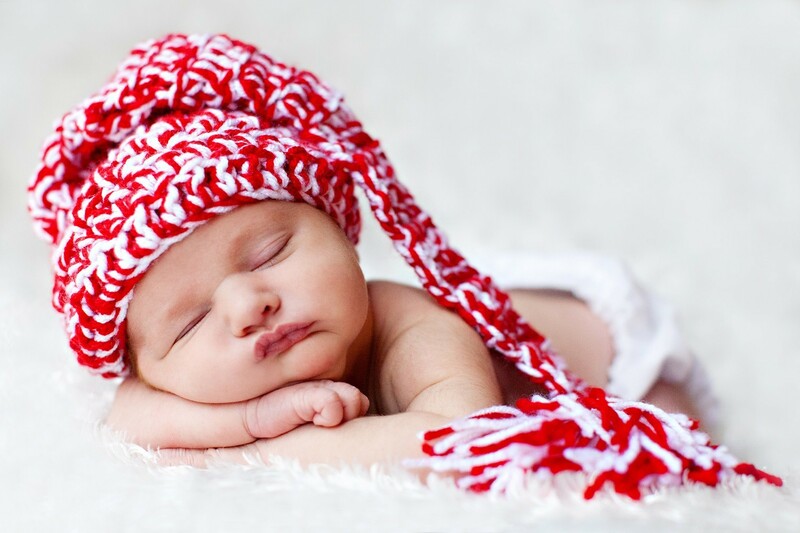 Babies under 1 generally need between 14 to 16 hours of sleep. Antibacterial Wipes Ideal for cleaning cuts and grazes. Bonjela Teething Gel Or try homeopathic teething granules, such as Nelsons Teetha. Children’s Ibuprofen, Such As Nurofen For Children Suitable from 3 months, this relieves pain and fever and can be used for sprains, too. Children’s Paracetamol, Such As Calpol Suitable from 2 months, it relieves pain and fever. Nasal Drops Or Solution Help unblock a stuffy nose. Olbas Oil on a tissue is also useful, but Never put it directly on your child’s skin. Nelsons Sootha Cough Syrup This contains soothing lemon and honey. Dioralyte Sachets For rehydrating and replacing essential salts and mineral after sickness or diarrhoea. Rescue Remedy Ideal for shock. the amount of alcohol in it is negligible – it’s perfectly safe for toddlers. Arnica Cream – for bruises.